$59.99 (as of April 17, 2019, 7:36 am)	& FREE Shipping. 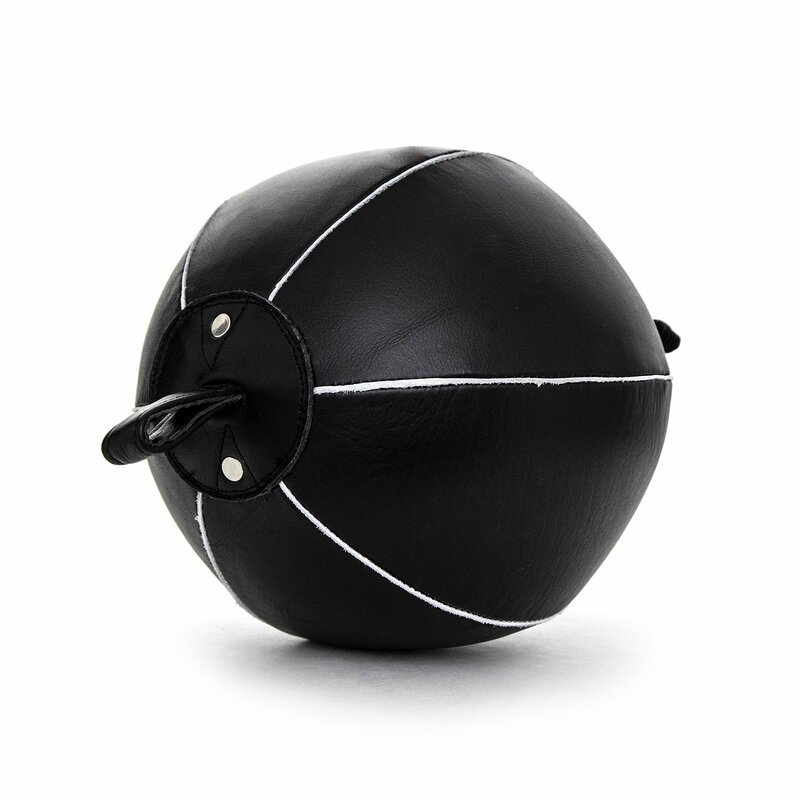 DURABLE LEATHER MATERIAL. 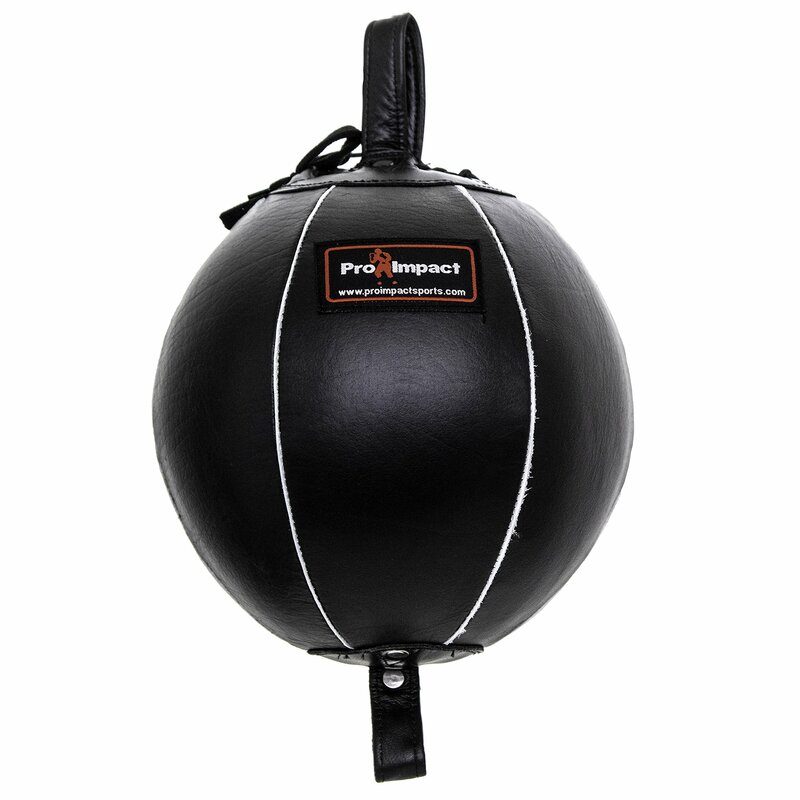 Made using 100% top-grade genuine leather, the Pro Impact Boxing Punching Bag provides extreme durability to ensure it can withstand multiple beatings over and over again. HIGH-QUALITY CONSTRUCTION. 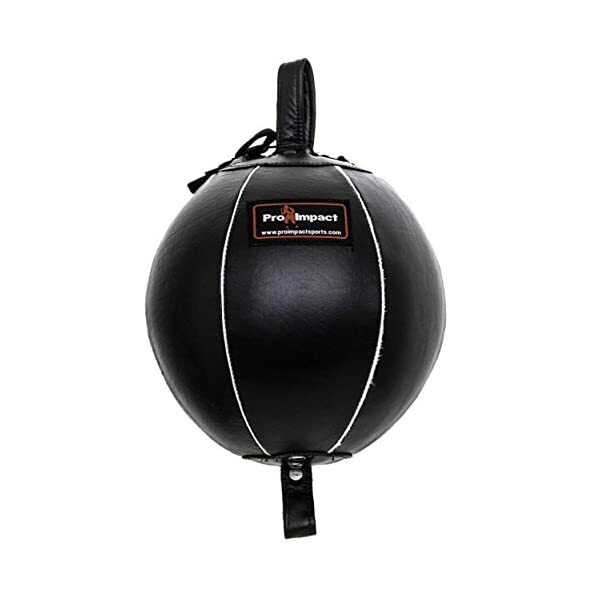 This Double End Punching Bag features a heavy-duty rubber bladder, reinforced loops and welted seams, increasing the bag’s integrity and preventing loss of air even after being repeatedly punched. 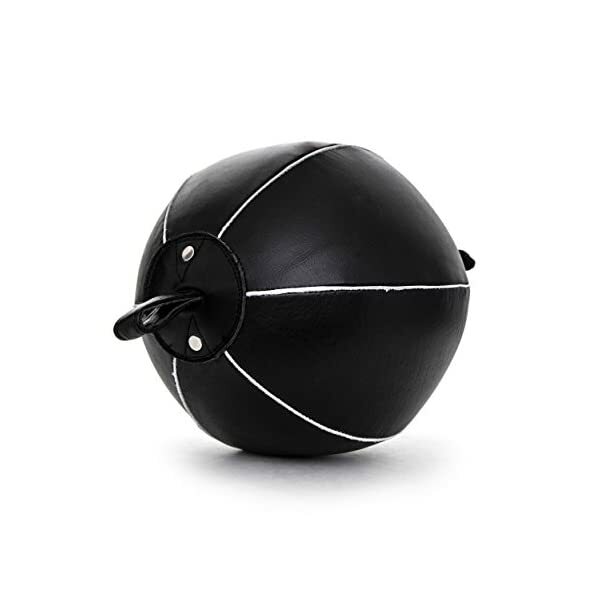 ROUND, DOUBLE END BAG. 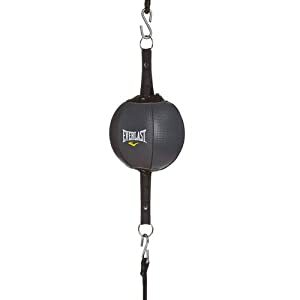 Designed for rapid recoiling and constant movement, this punching bag will help you develop your timing, accuracy and reflexes while improving your hand-eye coordination at the same time. INCLUDED ACCESSORIES. 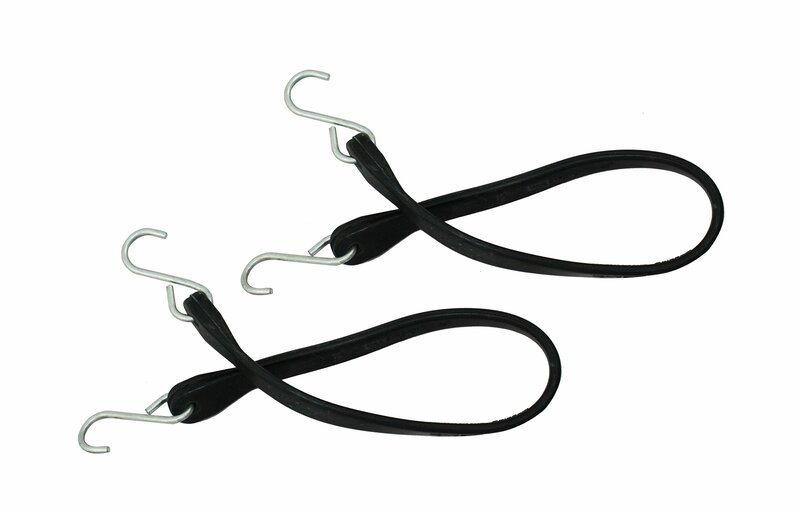 For added convenience and easy mounting, the Double End Boxing Bag comes with a pair of bungee cords and S-hooks. 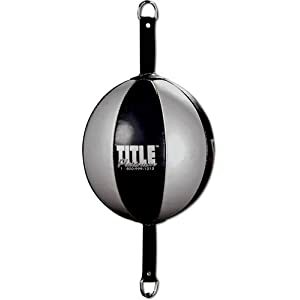 This allows you to easily suspend the bag at both ends to the ceiling and floor of your home gym. CHOICE OF SIZE. 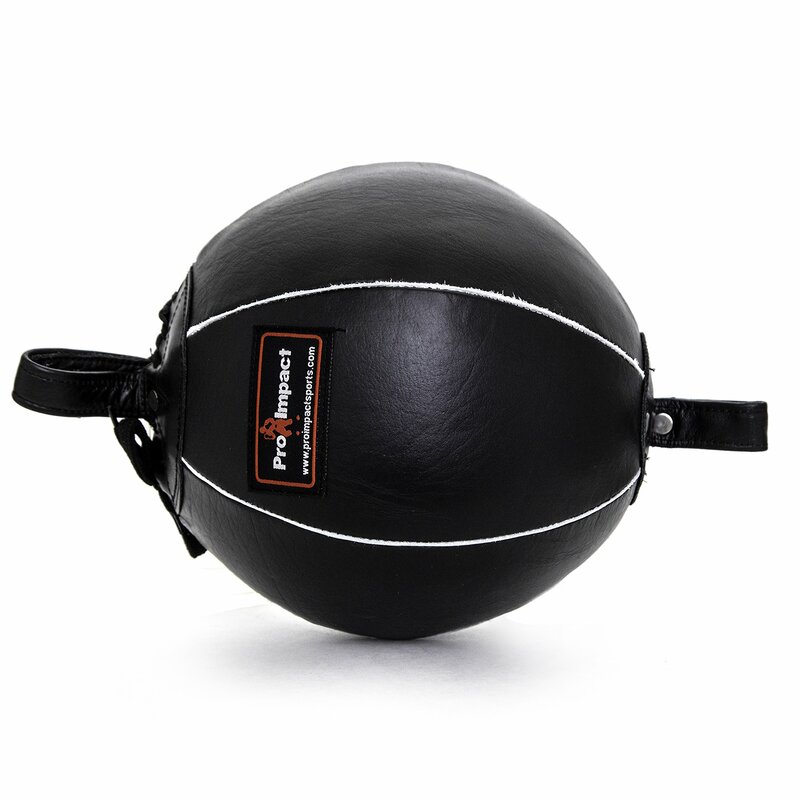 To accommodate beginners and advanced users, the bag is available in 9- and 7-inch sizes. 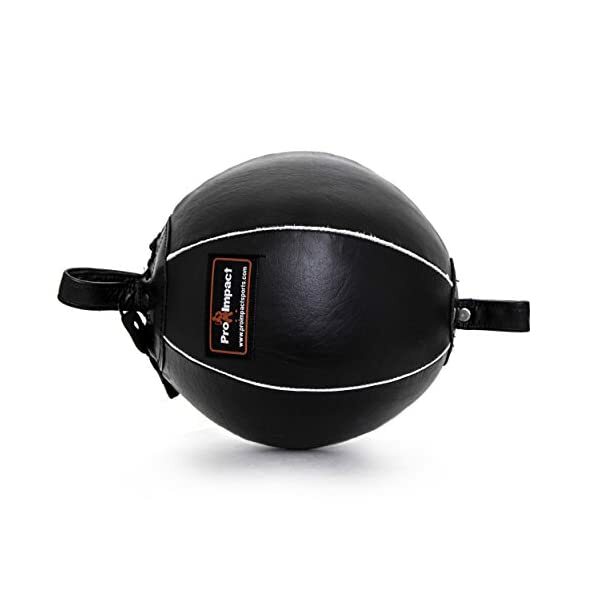 Each one is designed to rebound quickly, allowing you to practice your defensive techniques, movement and footwork. 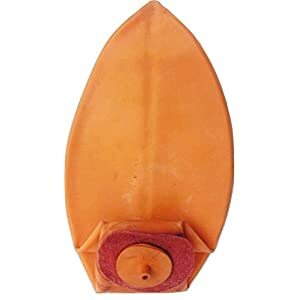 $7.69 (as of April 17, 2019, 7:36 am)	& FREE Shipping.